This video looks at the real psychological reasons that we like to watch things online—sometimes funny clips, but also disgusting or bizarre videos. 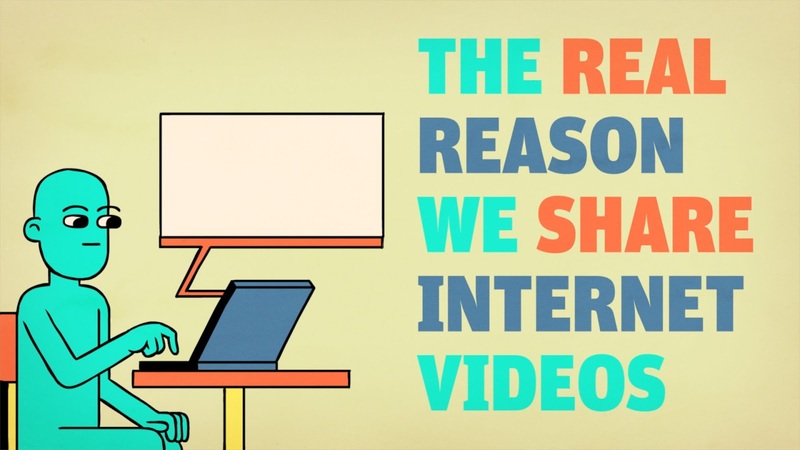 Unsurprisingly, research shows that the videos we share the most are ones that elicit a strong emotional reaction. That can be cute cats doing silly things, someone taking a football to the groin, but also videos that cause anger or fear, like clips of people being victimized in some way. So next time you feel like sharing a video, pause and consider why you want your friends to see it and what emotion you hope to elicit.